Former White House chief strategist Steve Bannon has attacked President Donald Trump’s daughter Ivanka and her husband Jared Kushner as the “railhead of all bad decisions” in the White House. Vanity Fair also reported Bannon considers Kushner an elitist with no political experience who is in over his head and is out of touch with Trump’s constituency. Bannon didn’t exactly gush about his old boss, either. Bannon doesn’t let himself off easy, either. “I realize in hindsight I was just a staffer, and I’m not a good staffer,” he said. 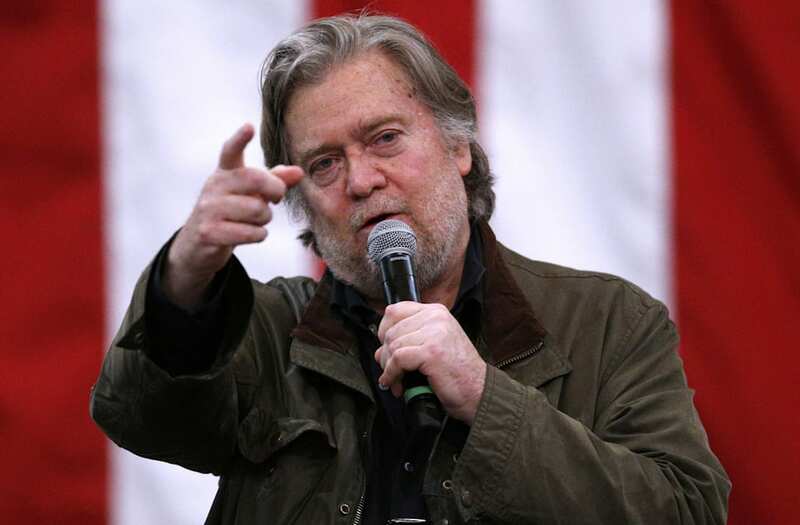 “I had influence, I had a lot of influence, but just influence.” Now, outside of the White House and back at Breitbart, Bannon said, he feels more powerful. “I have power. I can actually drive things in a certain direction,” he said.